Grabbed a bottle for about $12 at Saraveza in Portland. It was nice to see some rare and good brews there. 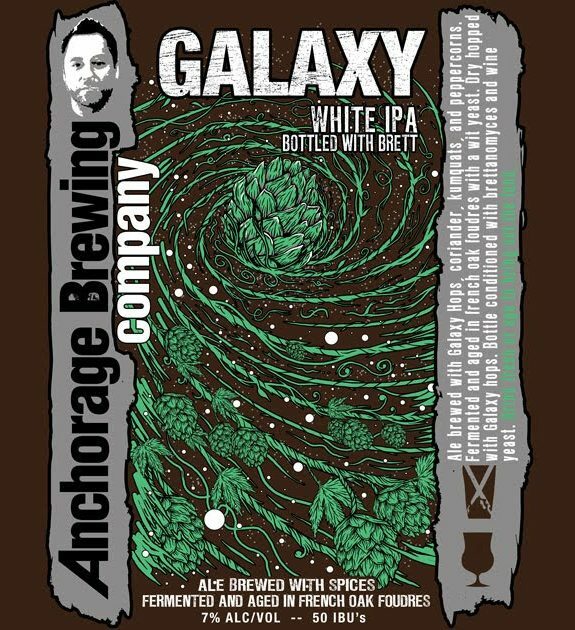 Picked up another Anchorage brew there too that I really wanted to try, and will review soon. Yes they are amazing beers, but I still find a little beef with the price on the bottles. I would prefer the same beer as a standard bomber, not corked and caged, and spend about $3-4 less per bottle. - Nice light colored straw yellow brew.. a very light cloudy touch to it. Nice fingers of bubbly frothy foamy head.. settle to a thin mixed pillow and sticky foam all about the glass. - Surprisingly an IPA aroma.. very floral and citrus-like hops over a light grainy biscuit bready malt. Not overly sweet smelling. I like that. No caramel really to be found. Some oak and dry esters sit nicely with a spicy flare that shows up late. Quite good. 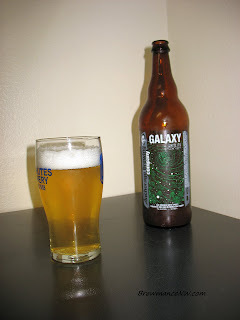 - Grain, biscuit, bread, light sweet malts.. very floral and crisp grassy hops and citrus blended well with a slight spice and peppery character. This is a very well balanced and seemingly green IPA. Bottled with Brett? Is this an IPA to sit on awhile to get more tart and sour flavors? I don't get much in that regard other than the oak and drying flavors that brett can provide in its early stages. 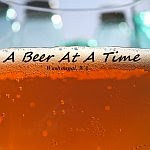 - A nice light bodied brew which is quite dry.. I like dry in most of my beers. It is however a little over-carbonated for me. I wouldn't mind some excessive carbonation if the Brett shined more. Not bad. - This is a very good IPA. I don't like the price of it. There was a lot of hype around this beer, and along with the packaging.. it fell a bit short for me. Though I do not, and will not grade any of my scores on anything but the fluid. There is some nice Brett character, and a slight funk to it. It is probably the first IPA I would actually even consider aging. 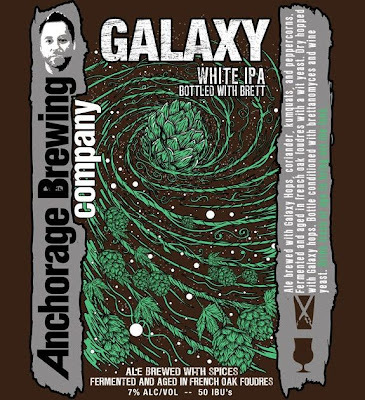 The base beer must be stellar, but beyond that.. a little over-done. I like the Whiteout Wit much better. I think the price is fair considering what it takes to make it. French barrels and foudres are not cheap plus a lot of time goes into this beer. What would people pay for a bottle of wine that is this good? A lot more than $12. As for the size, you don't get wine in 12 oz. bottles. Like wine, it is made for sharing with a good meal, not a session beer. Also this is made for aging. It should change a lot over the months, maybe like Orval does. The Brett funk should increase and the hops fade. My 3 bottles will be shared over a period of months/years with friends who really appreciate great beers. Coalition Brewing Releases 22oz. Bottles!